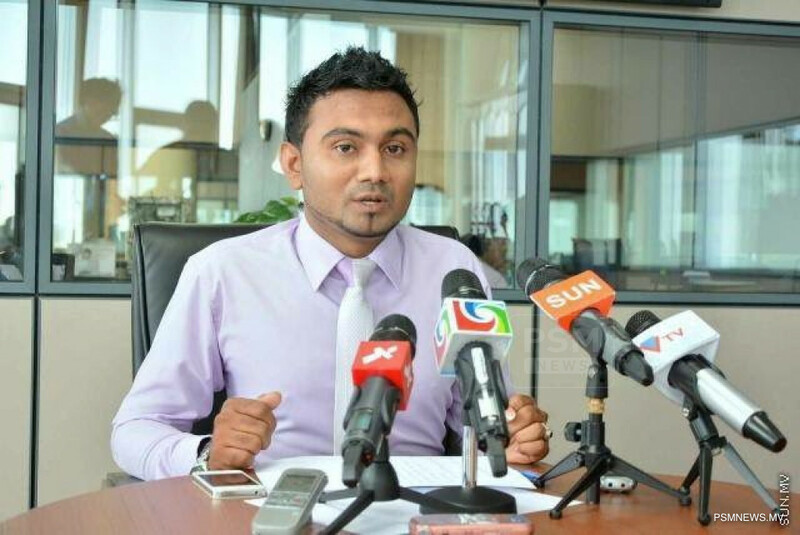 Maumoon Reform Movement (MRM) has appointed Thazmeel Abdul Samad as the campaign spokesperson for the upcoming parliamentary elections. While Thazmeel is appointed as the campaign spokesperson, he is currently filling the position of Managing Director of Maldives Tourism Development Corporation (MTDC). MRM is currently finalising candidates competing for the elections and preparing to submit candidature forms before the February 21 deadline. In this regard, while party tickets have been granted to some contestants, discussions are underway field more candidates. Meanwhile, Deputy Ambassador of Maldives to Sri Lanka Mohamed Faisal has been appointed as the campaign manager and Managing Director of Maldives Integrated Tourism Development Corporation (MITDC) Mohamed Raid has been appointed as the assistant campaign manager of MRM. MRM, led by former President Maumoon Abdul Gayyoom, is seeking to field about 24 candidates for the parliamentary elections scheduled to be held on April 6.